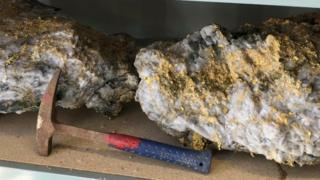 Huge gold-encrusted rocks unearthed in Australia - Wisdom is the retention of innocence through adversity. I wonder if this is near Hutt River Province? They make their own gold coins!